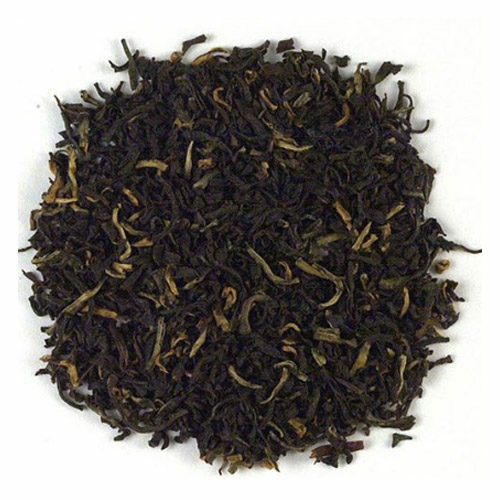 A classic among the broken teas enthusiasts. 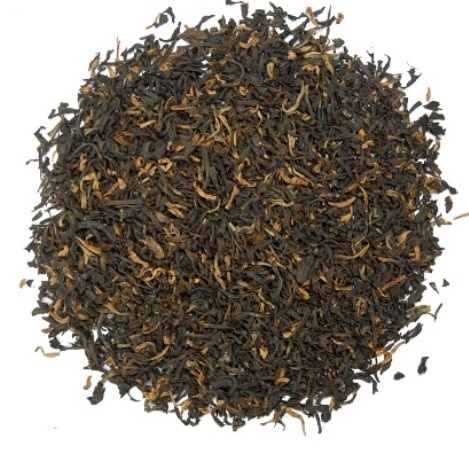 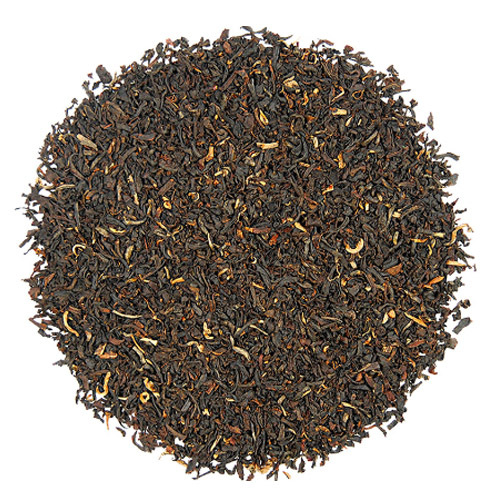 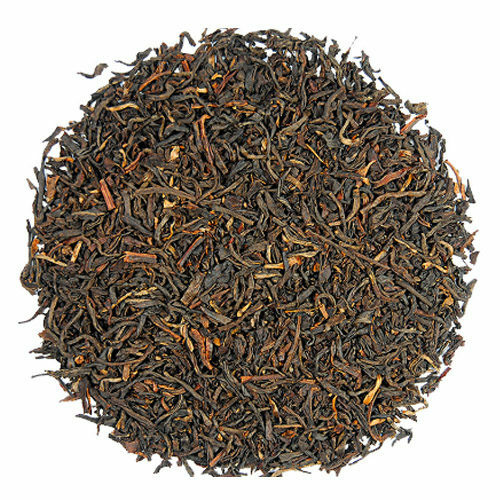 This tea boasts many golden tips, a malty-spicy flavor, and a lively aroma. 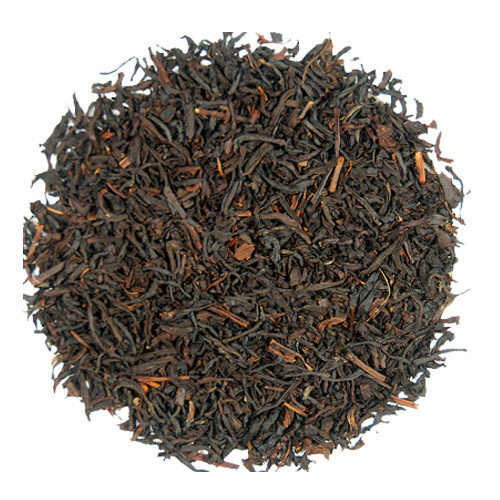 Enjoy this classic with some chocolate, milk, or cream.